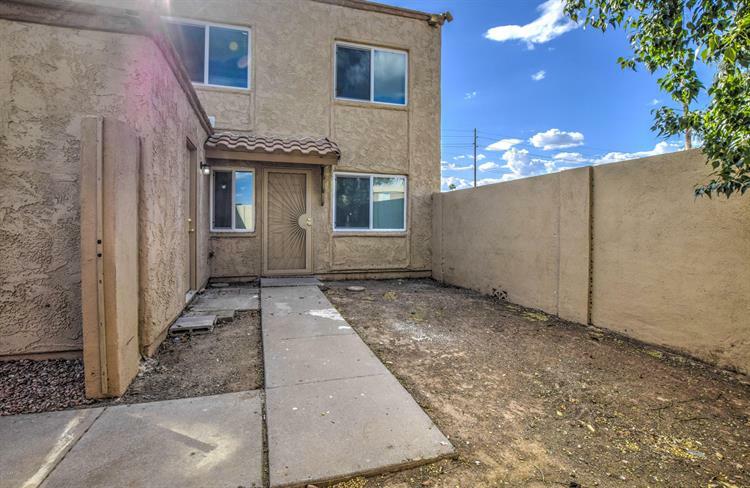 for $99,900 with 2 bedrooms and 1 full bath. This 924 square foot townhouse was built in 1972 on a lot size of 970.00 Sqft. 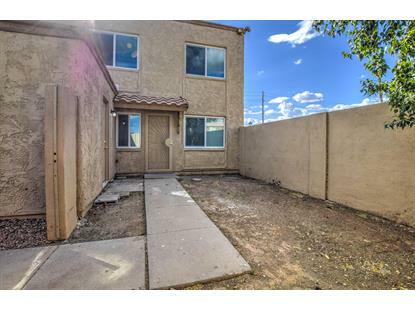 Remodeled top to bottom 2 Bedroom 1 Bath two story town home for sale! Tile and new plush carpet, spacious, eat in kitchen, tons of counter space. Kitchen overlooks family room. Bedrooms area all generous in size with ample closet space. Private front yard, with easy to maintain landscaping. Must see to appreciate. Tons of storage space with your own laundry room. Come and see today! Great for a first-time home buyer or investor. Next to Tempe Border, close to the freeways and falls under the Tempe School District.